Chingasos MMA - Final Round Fight Gear Contest | MMA Fighting Events Videos Techniques UFC Fight Picks and News. Calling all chingones and chingonas! We need a little help. 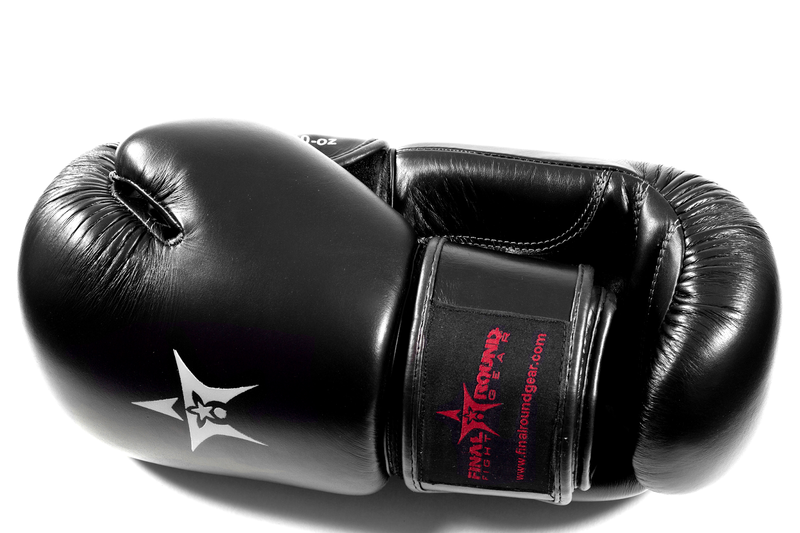 Final Round Fight Gear put up some gloves for a contest, and instead of hand picking someone worthy of these professional, double stitched, leather boxing gloves, we chose to let the people decide! 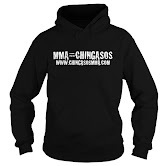 For those of you that follow and support Chingasos MMA, you already now we had a contest last week. This contest was meant to shake and rattle the Los Angeles area MMA, Muay Thai and boxing cage so as to find some of the areas most talented fighters. The contest was simple, showcase some of your chingasos and let the people vote on who deserves the gloves. So, with all that out of the way, let’s get to the first entry! First to show up was up and coming MMA female fighter Melana Smith. Next up was, Nick Dunn! Last but not least, check out Jared Ejigu! Much respect to these fighters for putting themselves out there and competing for these gloves. They’re all worthy, but, we can only have one winner. Help us pick the winner. VOTE HERE! The poll will close Wednesday at 5 p.m. and we’ll contact the winner soon after to award the Final Round Fight Gear gloves. Need to burn body fat and get in shape fast? 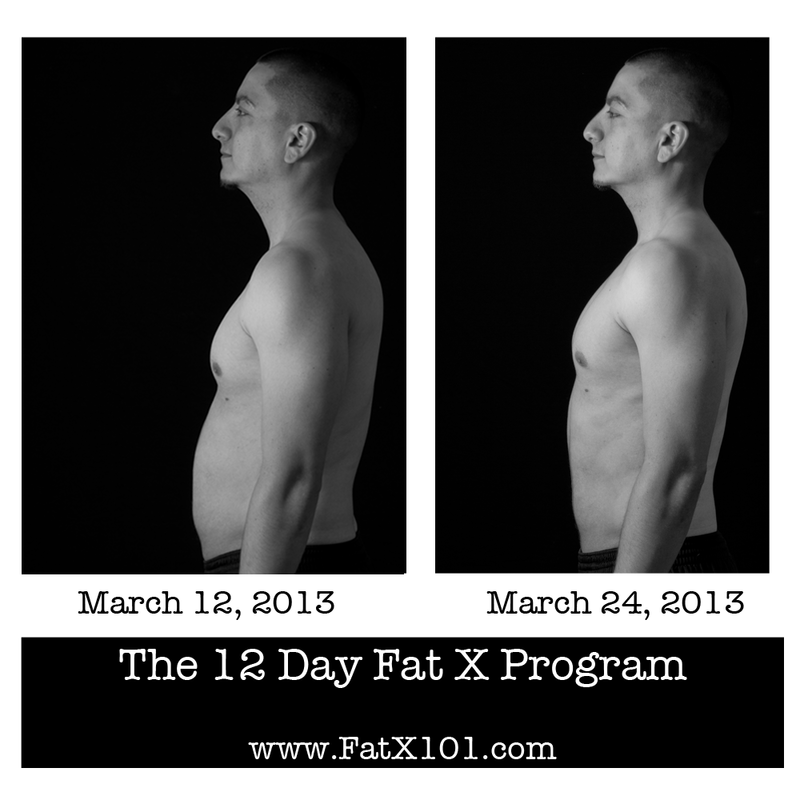 Try the 12 day Fat X Program.